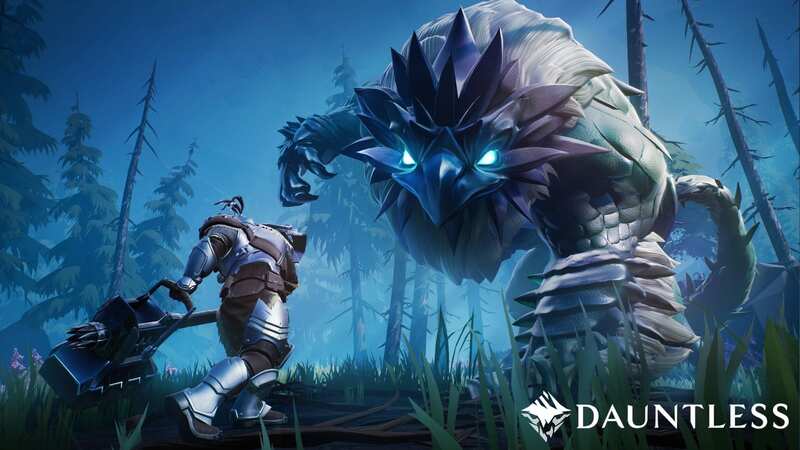 [Play free now] Phoenix Labs has launched The Coming Storm, the first content update for the co-op action-RPG, Dauntless. 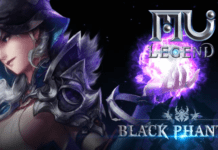 Available now to play for free now, The Coming Storm introduces a range of new content to Dauntless, vastly expanding the world for the more than 2 million Slayers that have battled across the Shattered Isles together. The Coming Storm kicks off with the fierce Behemoth, Koshai, wreaking havoc across the Shattered Isles. 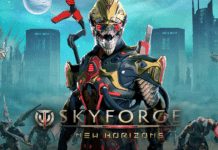 A brand new faction, the Ostians, have arrived in Ramsgate complete with a new story and quests to explore as well as new items and weapons to help combat the new threat. 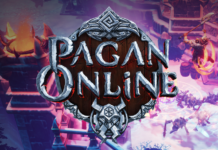 Starting today and rolling out over the coming weeks, Slayers can expect new content on a weekly basis, culminating in a new ranged weapons, the Ostian Repeaters. The Coming Storm begins when an Ostian Dreadnought is assaulted forcing them to take refuge in Ramsgate. An ominous aetherstorm looms on the horizon and a challenging brand-new Behemoth, Koshai, emerges from the shadows to herald the storm’s arrival. 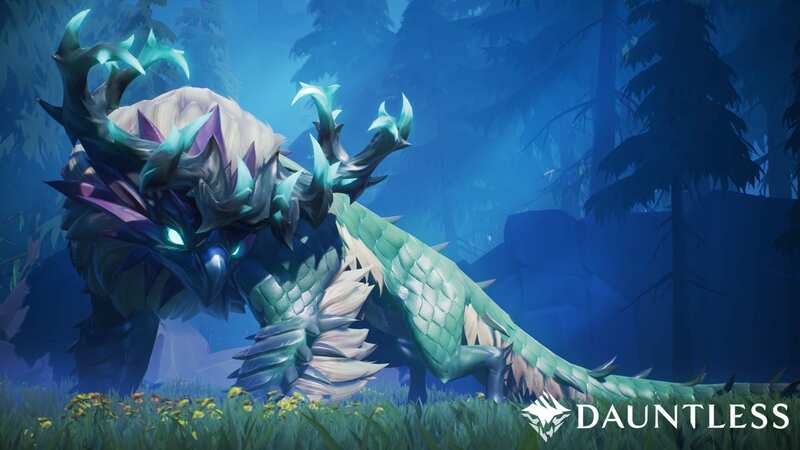 Bearing the title The Sovereign of Thorns, Koshai is a vicious beast that can tear apart the strongest armor with its powerful thorns and vines and is sure to be one of the most fearsome opponents Slayers have faced yetin Dauntless. Koshai brings a distinct and deadly change to the Shattered Isles, causing the other Behemoths to evolve and change beyond their usual behavior and form. Slayers can expect a new spin on classic encounters, challenging even their most skilled tactics. To help combat Koshai, Slayers now have access to an assortment of craftable grenades that offer ranged attacks with dramatic effects. 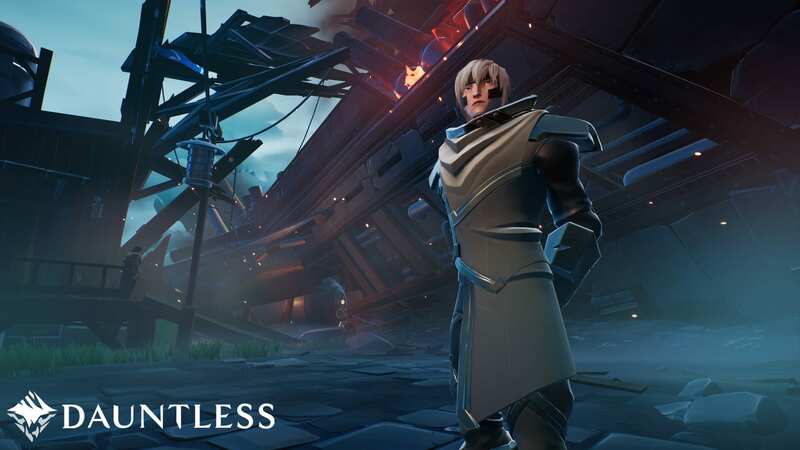 Over the coming weeks, additional content will be added to Dauntless, including new exotic gear, culminating in Slayers gaining access to the first fully ranged weapon, the Ostian Repeaters. This new modular weapon will allow Slayers to customize and tailor their loadout, further complimenting their playstyle.